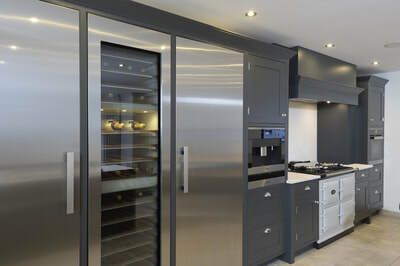 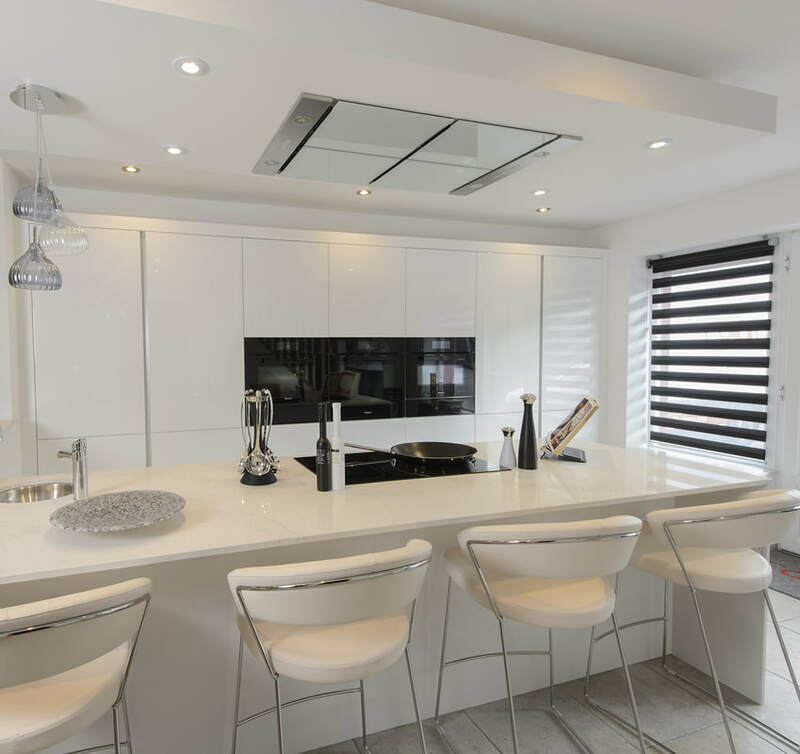 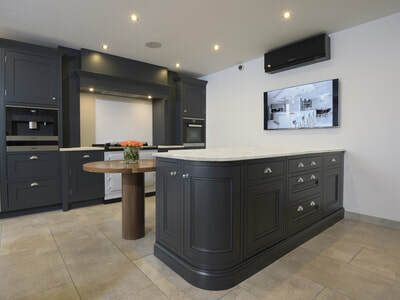 Kitchen Showroom in Bispham, Blackpool, Lancashire - Room Makers Ltd - Bespoke Kitchens and Bedroom Fitters Based in Blackpool, Lancashire. 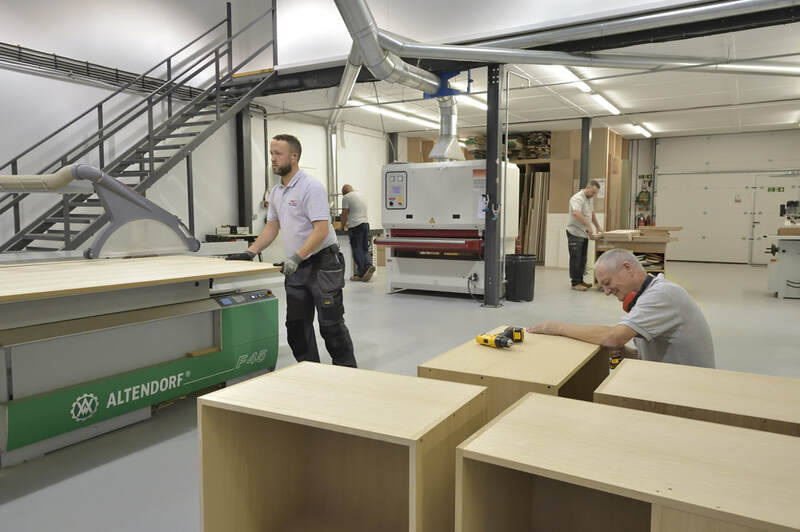 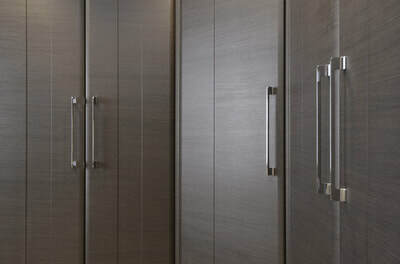 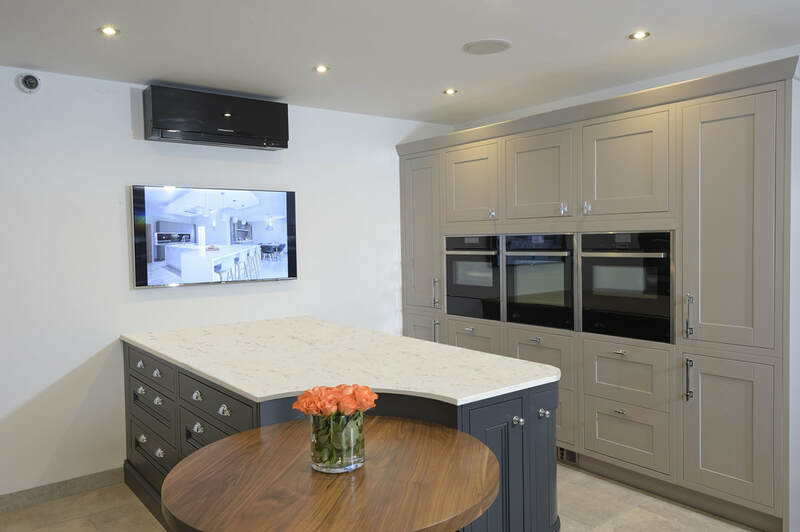 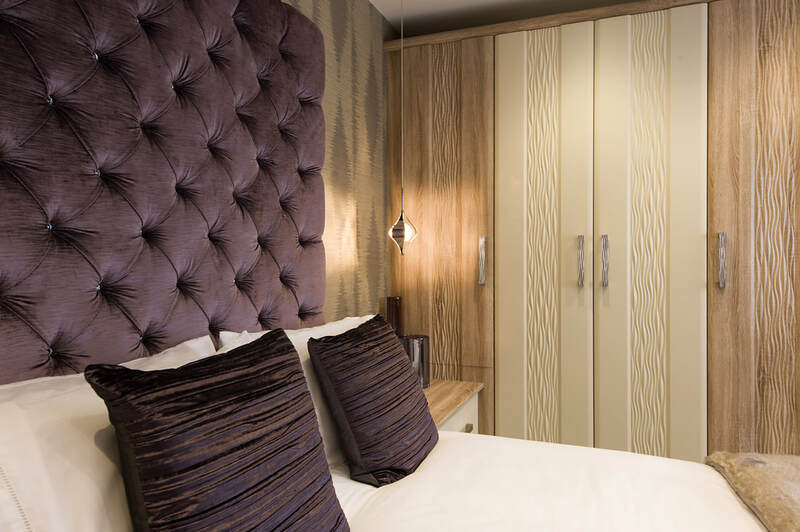 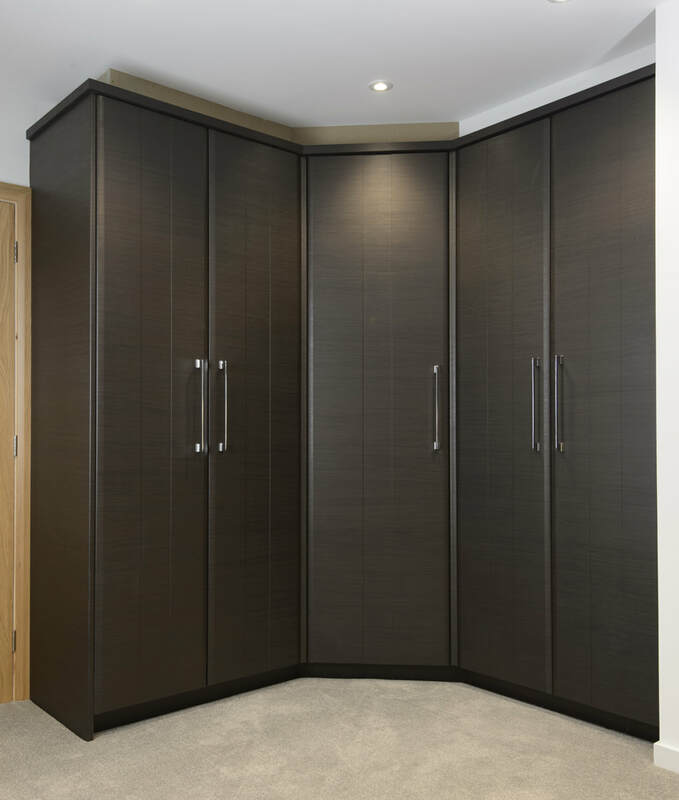 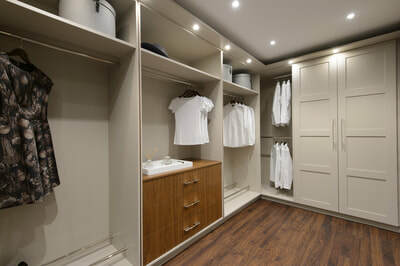 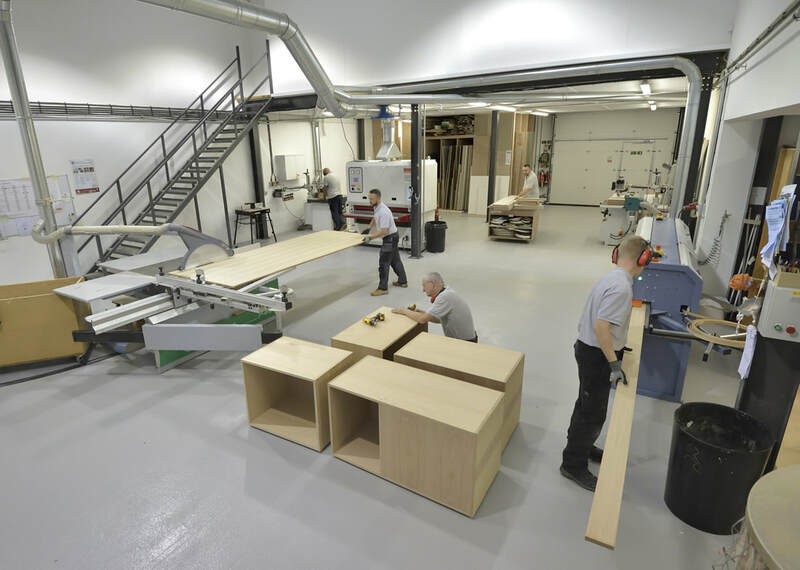 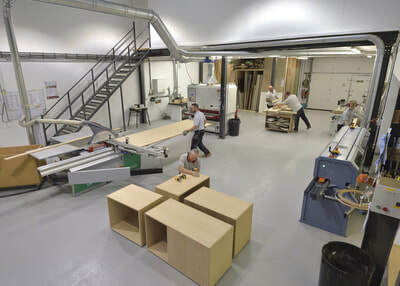 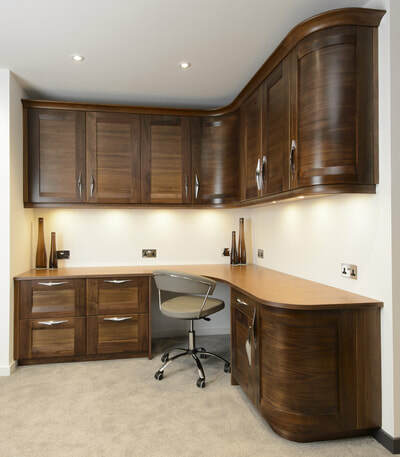 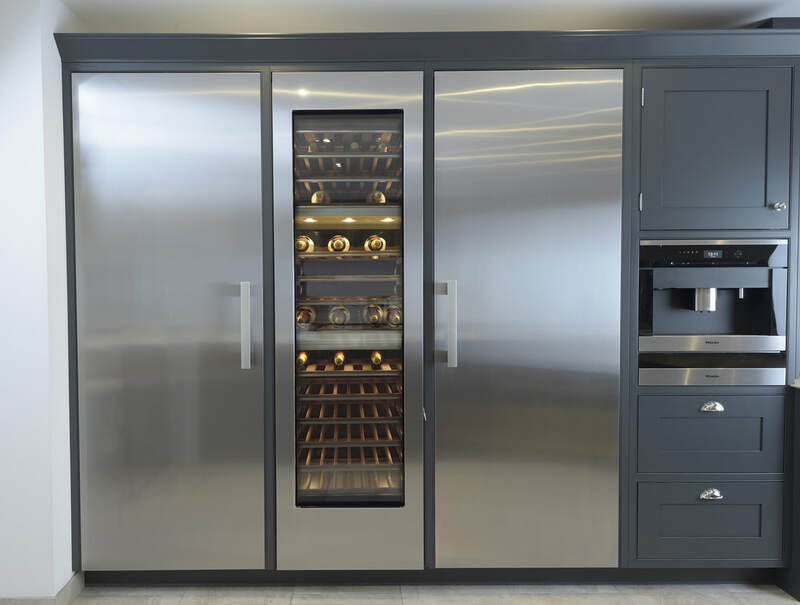 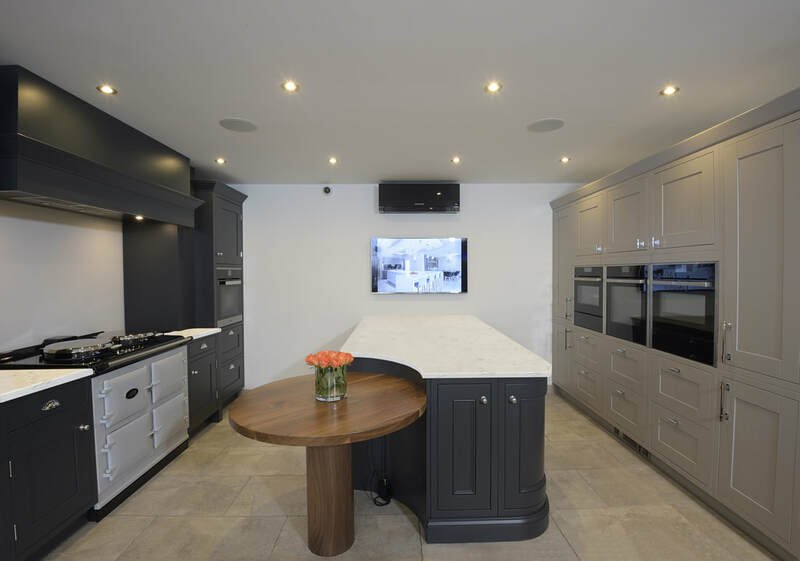 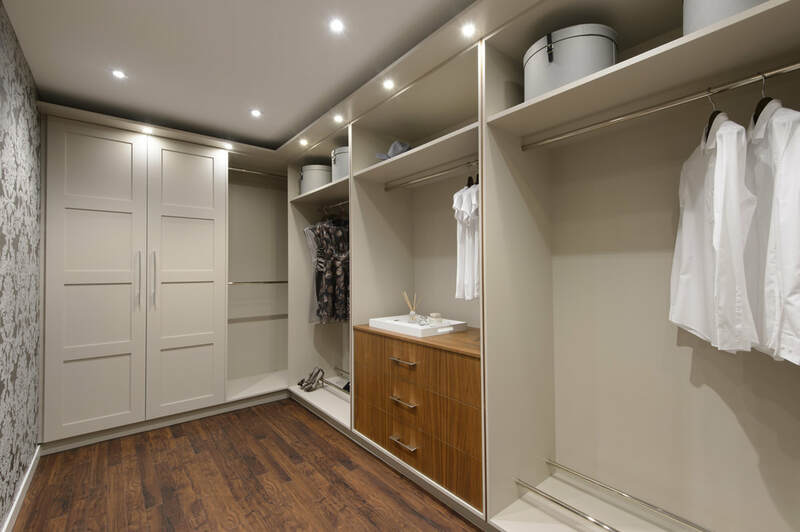 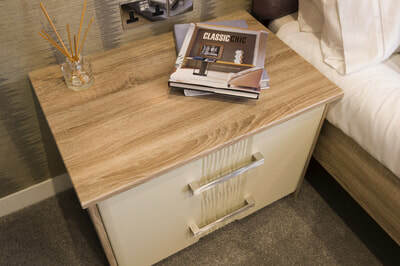 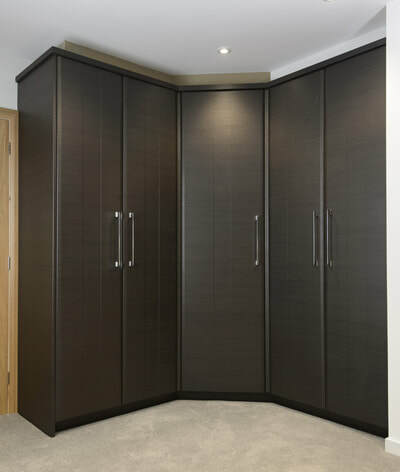 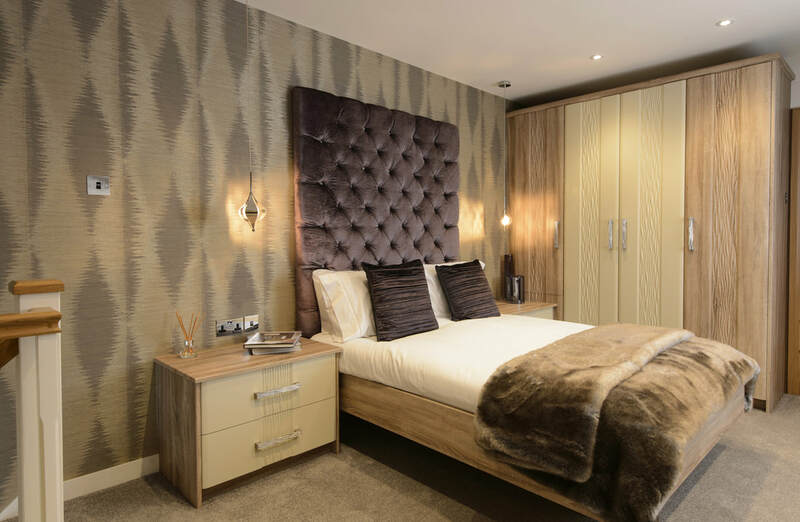 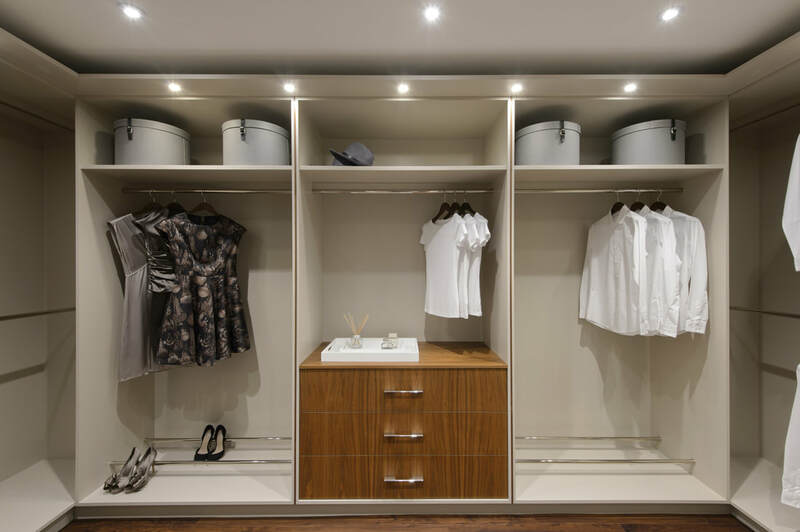 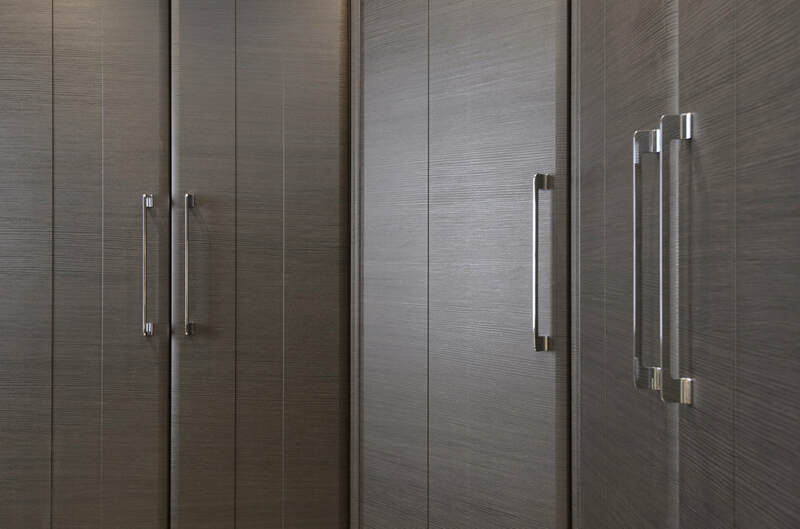 At Room we pride ourselves on the quality of our work, using the art of cabinet making & design to manufacture traditional and contemporary bespoke furniture for every room in your home. 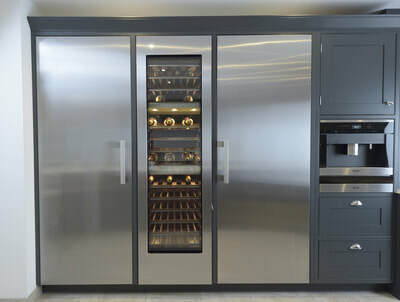 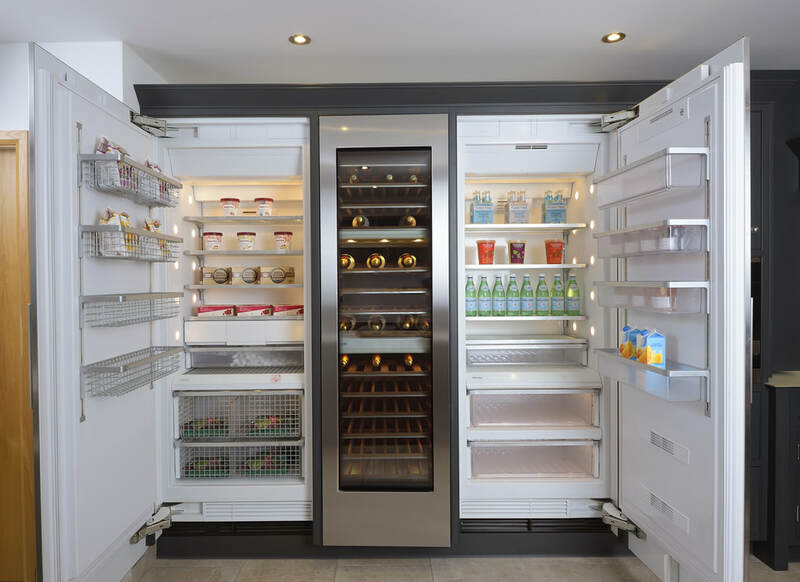 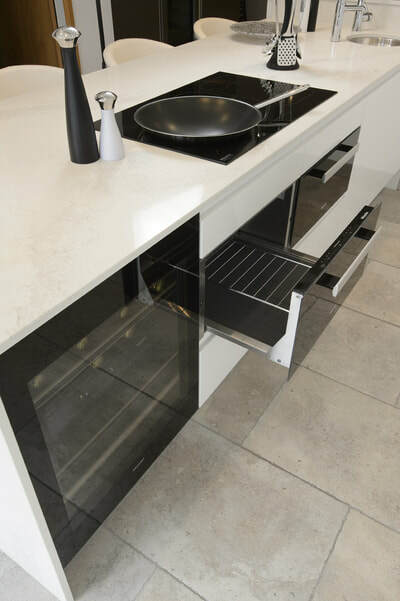 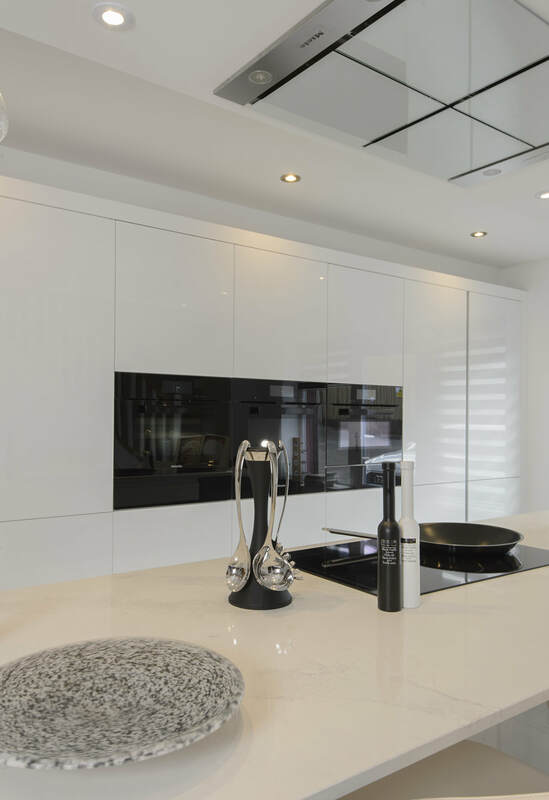 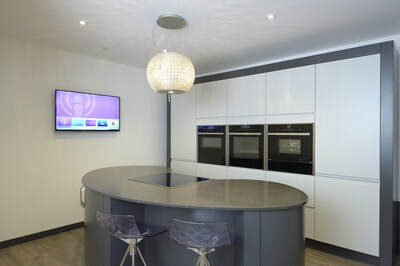 Visit our new fully functional showroom equipped with the latest appliances including the FlexInduction hob from Neff, Miele coffee machine, boiling tap and much more. 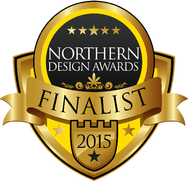 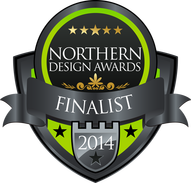 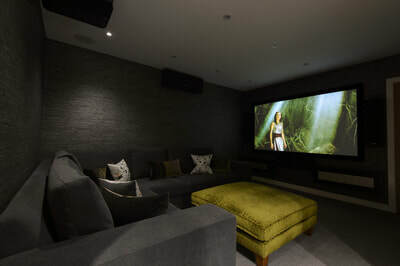 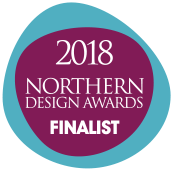 Working in conjunction with Nivana Audio Visual we have installed a state of the art Sonos music system which is ideal for all rooms in your home. Arrange your one-to-one consultation now and see our quality craftsmanship for yourself.